Swedish massage, often called relaxation or wellness massage, is a great approach for a total body treatment that promotes a feeling of wellness and rejuvenation. Swedish massage uses a lighter touch than some other styles of massage and long, flowing massage strokes that help warm up your muscles and promote a calming effect through healthy touch. Swedish massage is designed specifically to enhance circulation and blood flow to the large muscle groups. Massage therapists will usually use either the flat palm or heel of their hand or a grouping of fingertips to deliver pressure to tight spots and also help loosen and lengthen muscles. When you book a massage at JTB Wellness, you will find your nerves unbundling and your troubles slipping away. The health benefits of relaxation massage extend beyond simply soothing aches and pains. 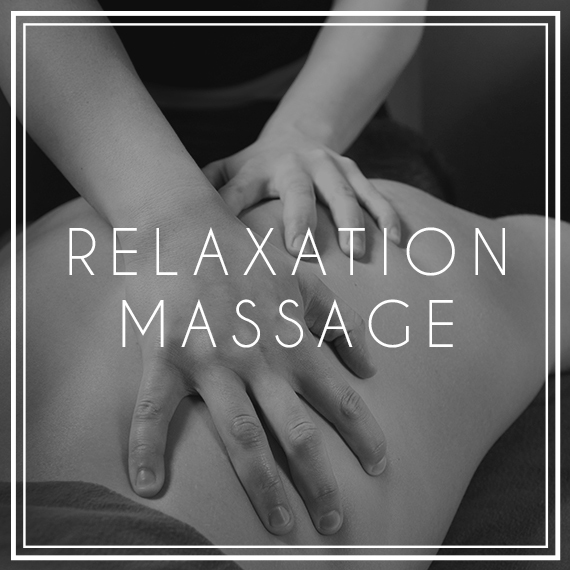 For the same reasons that a massage is relaxing, it can also soothe anxiety and depression. Massage reduces the levels of the stress hormone cortisol, which helps to lower blood pressure and raise spirits. It is also an effective way to promote healthy sleep as it affects delta waves, the brain waves connected to deep sleep. The stress-reducing powers of massage can also keep you healthy, increasing the function of your immune system and helping to increase white blood cell counts.